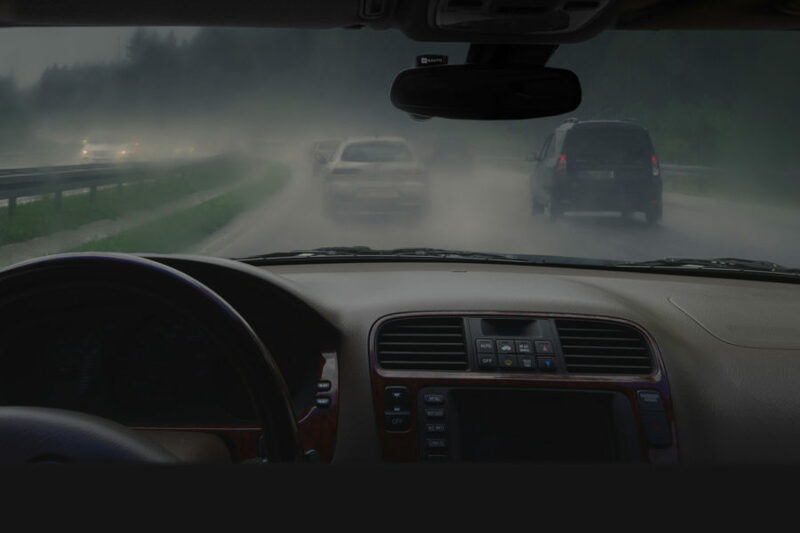 As a pioneering startup in the autonomous driving revolution, Nauto needed a partner who could get to know the team and roll up their sleeves to conduct research, provide analysis, and execute strategy. 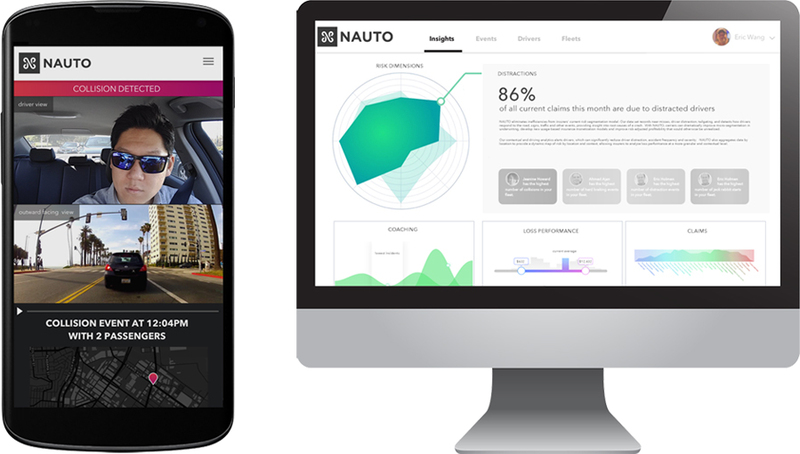 OpenVerse created a unique positioning for Nauto in the self-driving vehicle space, along with a brand strategy and comprehensive customer messaging to bring to its audiences. Backed by Playground, a VC and incubator, Nauto is now on the road to bringing its one-of-a-kind value proposition to customers everywhere.